A House of Representatives aspirant, Lois Auta, has described as disheartening and disappointing, the 50 percent discount which the All Progressives Congress (APC) is giving to women and people with disabilities; to obtain the party’s Expression of Interest and Nomination forms. Auta, who wants to represent AMAC/Bwari Federal Constituency in the Green Chamber, hopes her being there will help to put issues of persons with disabilities and other vulnerable groups in the front burner, such that government would take decisions that would impact on the constituency she represents. Lamenting that the APC was stylishly shutting out people with disabilities as well as women, she called on President Muhammadu Buhari to intervene. 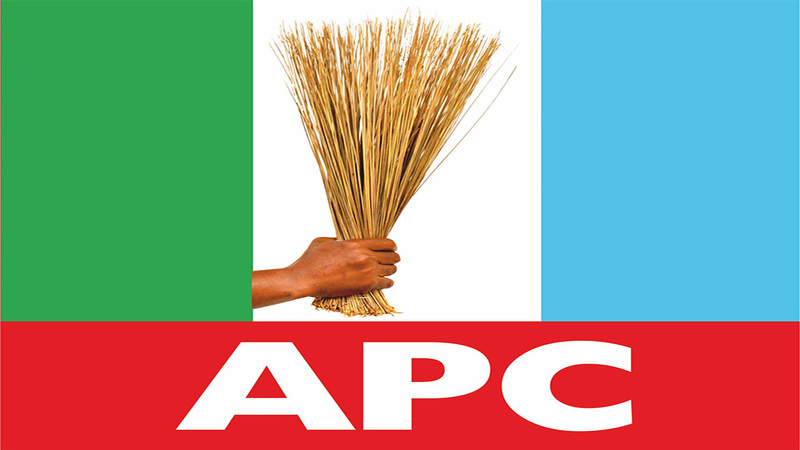 The ruling party had, last week, said presidential aspirants for the 2019 election in theAPC will pay N45 million and, in a scheduled timetable, listed various fees that aspirants for all elective positions are expected to pay and the dates of congresses and primaries for all the elective posts. This was approved by both the National Working Committee and the National Executive Committee of the party. Auta, who is expected to pay N1.9 million for the expression of interest and nomination forms to be able to contest for a seat in the House of Representatives, said she has paid her dues but expressed sadness that she would be stopped by funds.